Human resource skills are important when managing a team of people. There are many different workplace scenarios that can surface and it is important to be prepared for all of them. This session of the Leadership Series: HR Bootcamp will focus on difficult scenarios that a manager could potentially face. Some scenarios that the class will be focusing on are the interviewing process, onboarding essentials to succeed, how to give a review, employee ultimatums, managing poor performance, and managing employees with low emotional intelligence. We are excited to have Lloyd Berry, EVP from Colliers-International moderate the program. He will present the class with several interactive scenarios. Attendees will form small groups and discuss the workplace challenges with each other. After each scenario, the class will come back together and share answers to the key questions. An HR representative will be available as well to answer any legal questions regarding each scenario. Whether you're a property professional, or a vendor, you'll gain valuable lessons on improving your leadership skills in any of our Leadership Education Series courses. Employees of all levels will benefit from this course. Whether you're a team leader or a team player trying to improve yourself, this workshop is for you! These courses are not cumulative and you can take any in the series that interest you. Attendees will earn a 2.5 CPD credits. 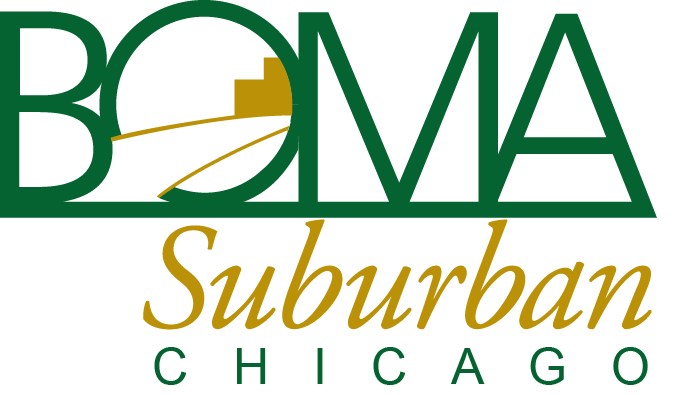 Participants will receive a Certificate of Completion from BOMA/Suburban Chicago. Attention! Due to construction, the 1501 WEST entrance will be closed. Please enter at the 1501 EAST entrance (by the parking garage) and walk across the atrium to the conference center by the security guard station. 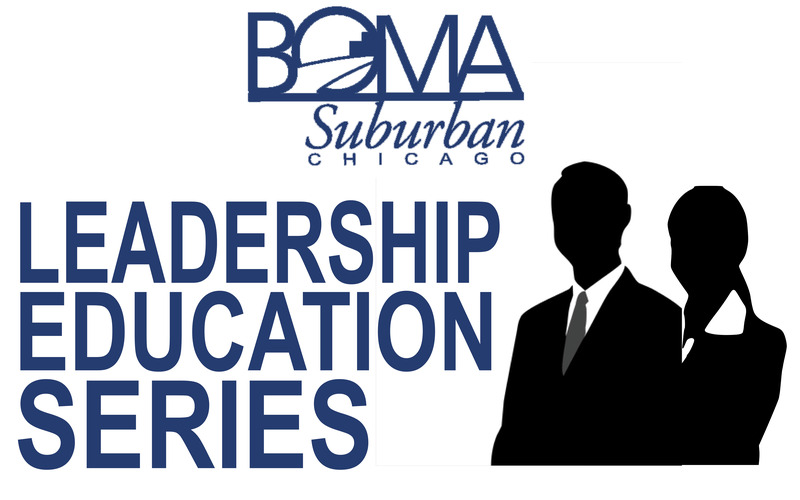 Fees: BOMA members can attend this event for $45. Non-members can attend this event for $55. A hot breakfast will be served. Register: Registration will close on Friday, August 17.